Nicki Minaj and Meek Mill announced their relationship to the world. 16. 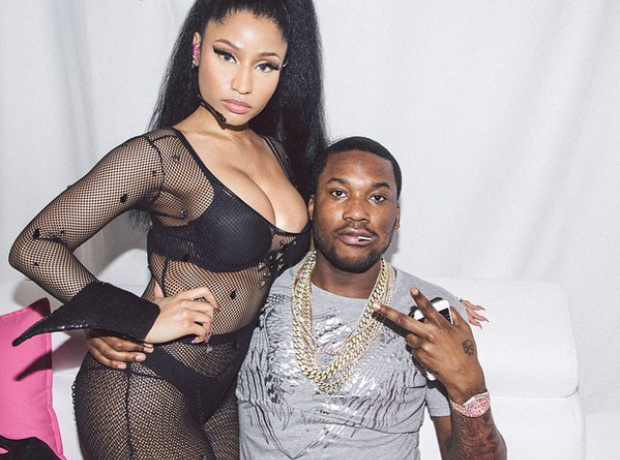 Nicki Minaj and Meek Mill announced their relationship to the world.